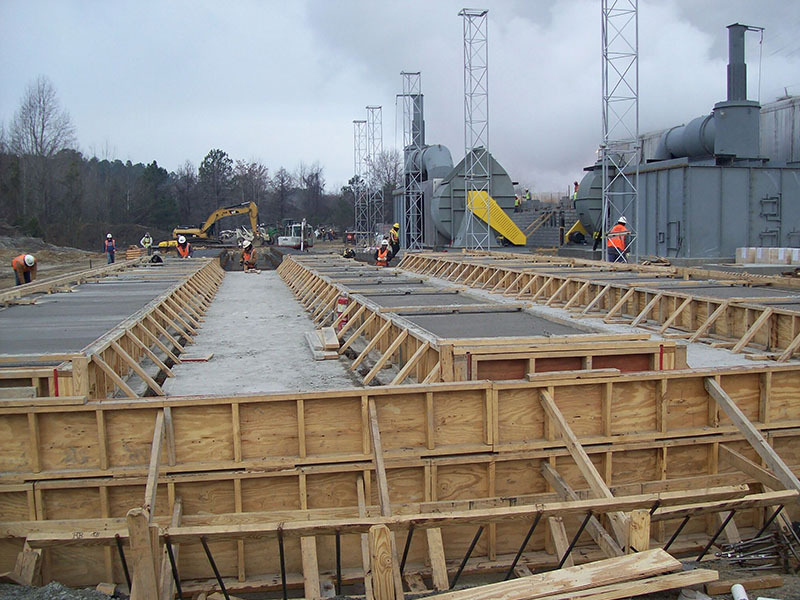 Concrete Specialist | D. R. Reynolds Company, Inc.
D. R. Reynolds Company, Inc. lays the foundation for commercial buildings, industrial facilities, fire and emergency stations, manufacturing facilities and more. 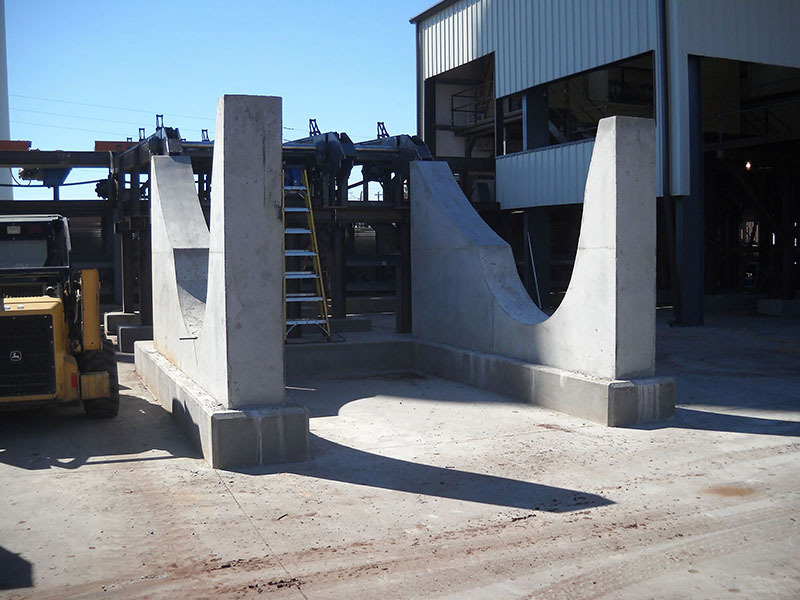 From interior and exterior walls to precision slabs for machinery, D. R. Reynolds Company is your ideal choice to meet your concrete needs. 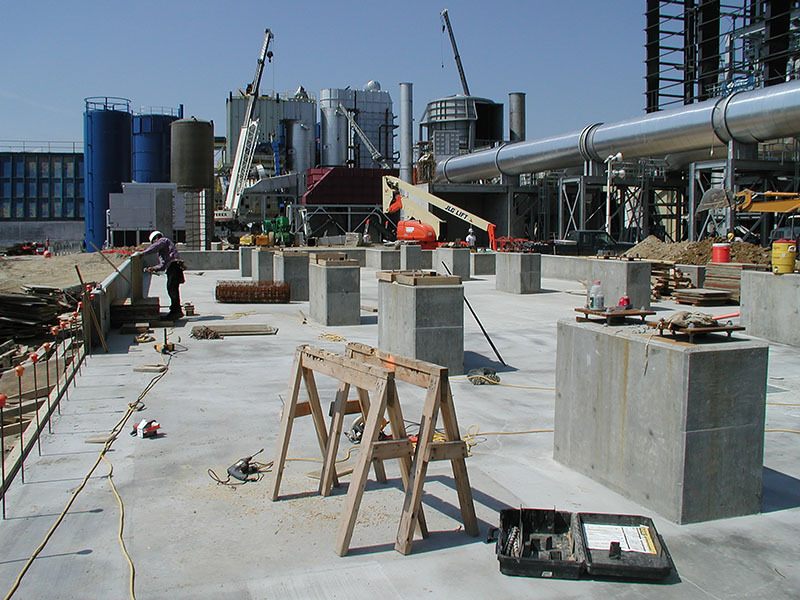 Our experienced, professional crews deliver high-quality workmanship for every job. 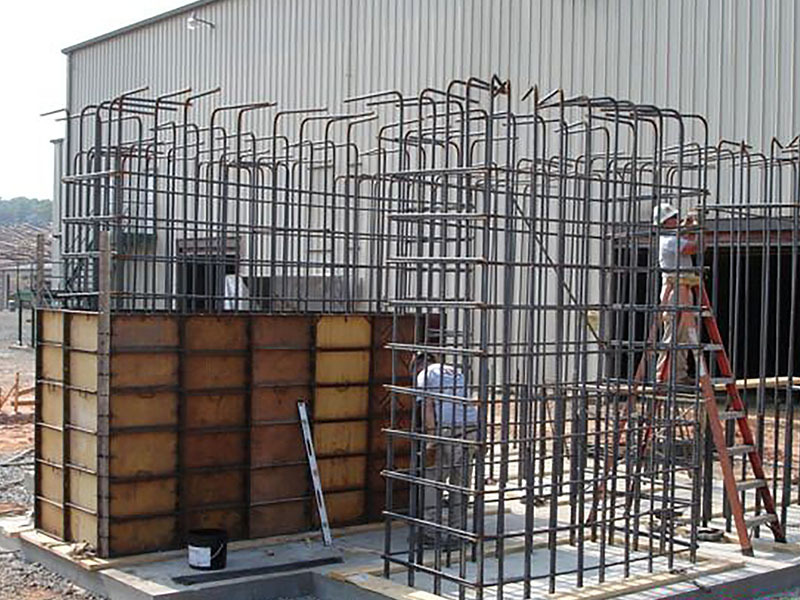 No project is too complex. 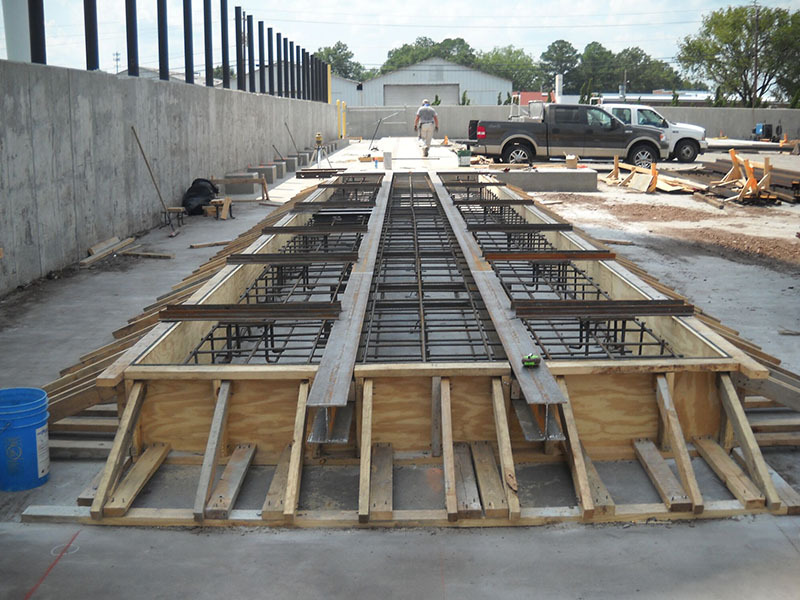 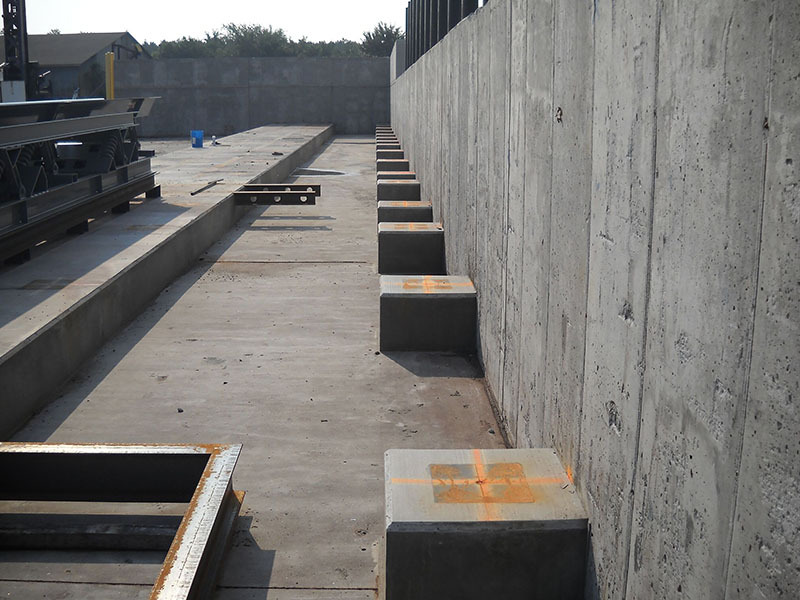 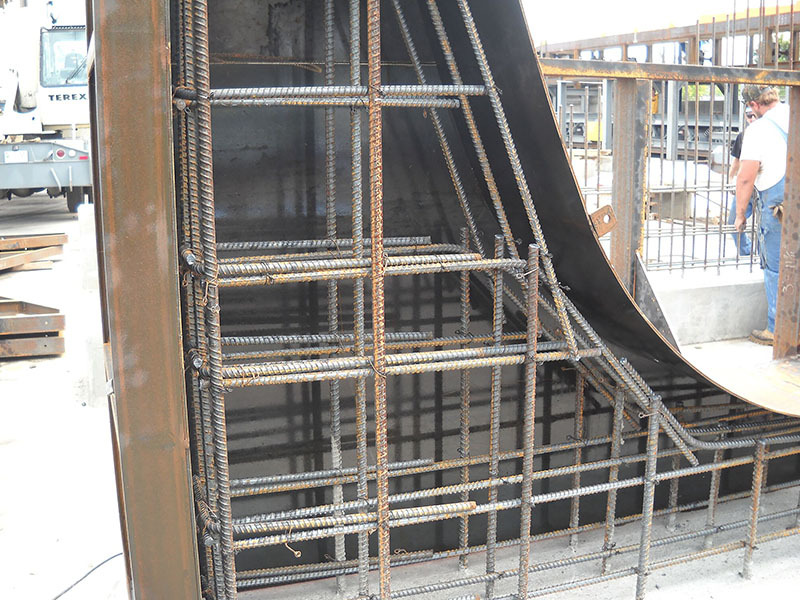 D. R. Reynolds Company has the know-how and experience to tackle any concrete challenge, from unusual shapes and sizes to footings with plate or beam embeds. 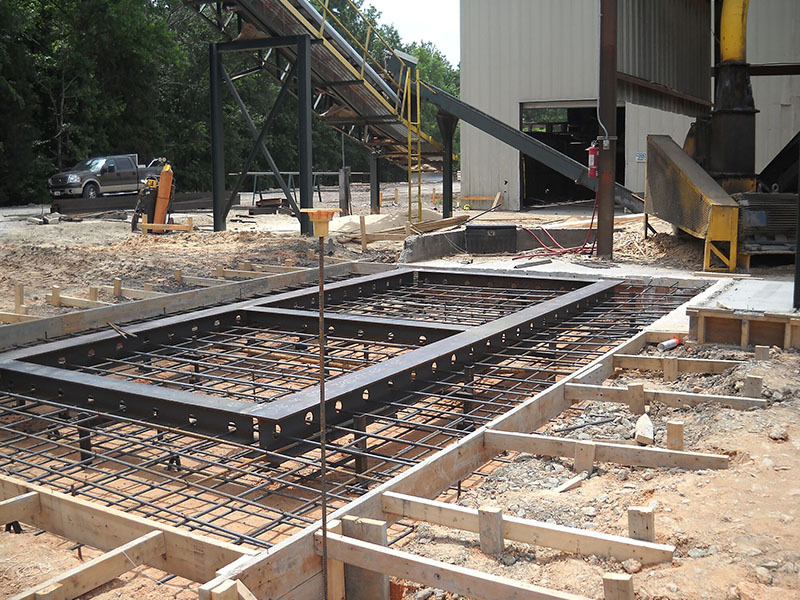 If you need more than just the concrete portions of your project, keep in mind that D. R. Reynolds Company is a full-service general contractor and can design, build and install metal buildings and offers experienced machinery installation.